Carnivorous garden gnomes. Bigfoot. Mutant sewer monsters. Nothing is too weird for paranormal reporter, Aurora North. 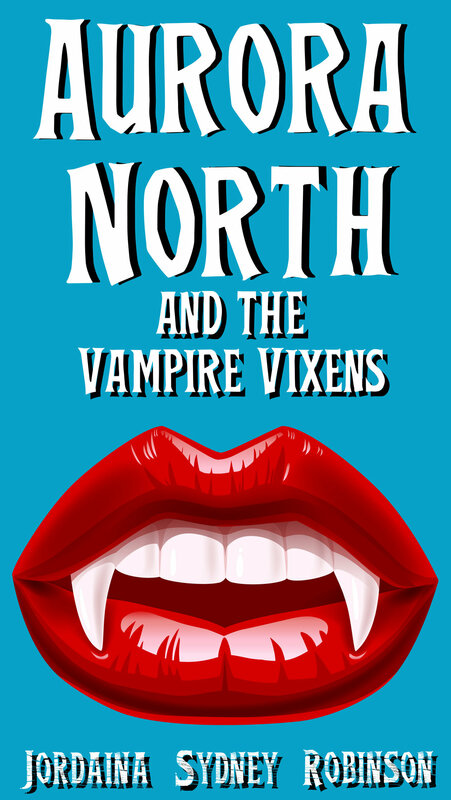 So when a teenage reporter publishes a story in a university newspaper claiming there are vampires running riot on campus Aurora checks it out. Just when she’s completely satisfied, there is absolutely nothing worthy of investigating in the boy’s poorly researched story she discovers a body. A body with what appears to be vampire fang puncture wounds on the neck. It was Professor Plum. With the revolver. In the library. When Aurora North arrives at Maison de la Mort for a weekend of ghost hunting, instantly she knows something isn’t right. And not in a haunted house type of way. None of the other guests are who they appear to be and by the time the first murder happens, Aurora knows exactly what is going on. Or she thinks she does. With bodies dropping, people missing and red herrings all around, the friendly murder mystery weekend retreat turns into a game of survival. Aurora has no choice but to work out who the killer is before they, and the other guests, become permanent residents at Maison de la Mort.